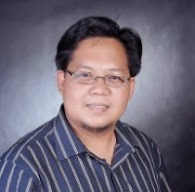 In Marawi City, April 10, 2018. The DepED family nationwide started the “Bayanihan” to repair and rebuild classroom to bring back the students’ live in normal conditions. 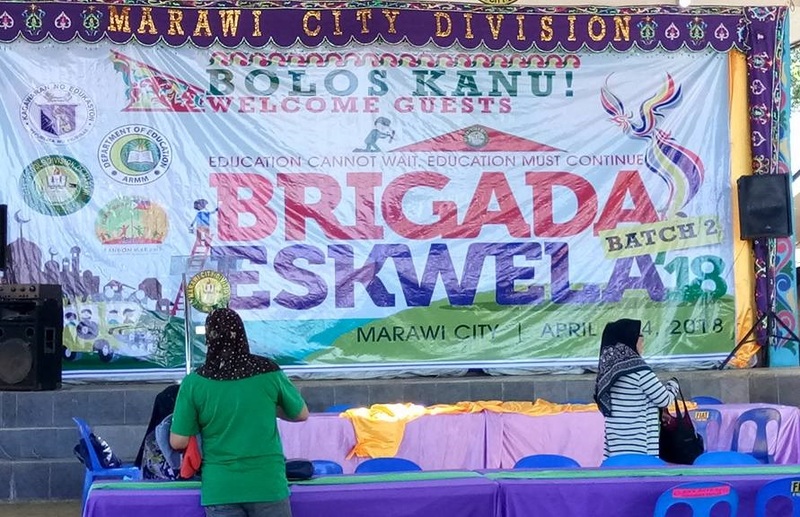 "Education cannot wait, education must continue" is a slogan after the Marawi siege to encourage students to continue their studies as part of mechanism for Bangon Marawi and rehabilitation drive that would contribute largely against terrorism and ignorance. 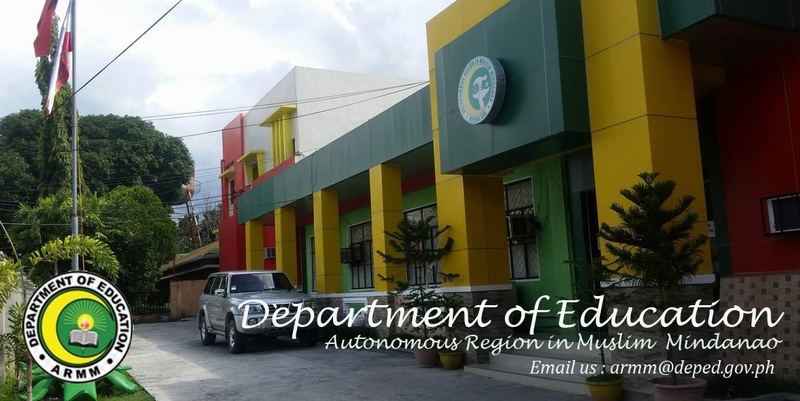 This activity ensures that 17 schools in Marawi, outside the ground zero or unseverely affected with the siege, are functional, operational and conducive to learners this coming SY 2018-2019 and ready and all set by June 2018. The Brigada Eskwela will end today, April 12, 2018. "Spare then children and the schools. They should not be part of any conflict. They are innocent, and they have the right to be educated, even in times of conflict. Education should not be compromised" - Leonor M. Briones, Education Secretary.